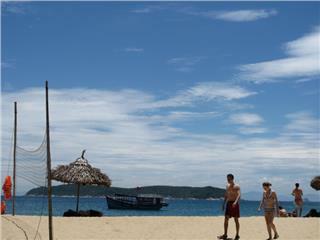 Cham Island is a cluster of islands recognized the world biosphere reserve by UNESCO. 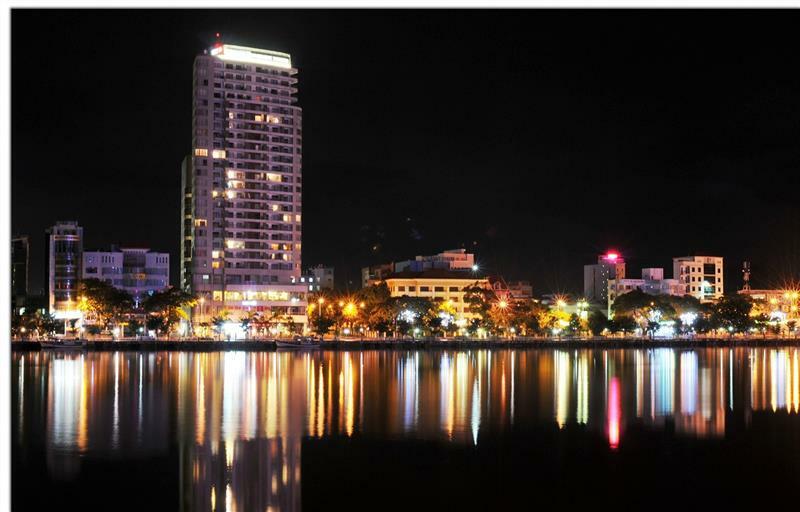 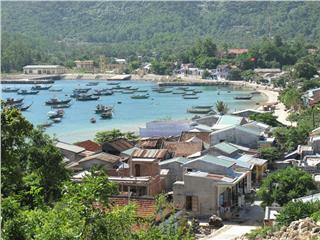 This is also a tourist attraction having year round cool climate. 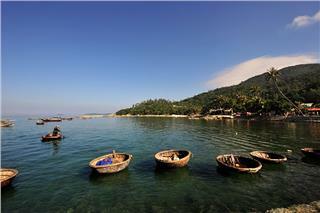 With rich marine resources, Cham Island is an ideal place for diving to explore the undersea world. 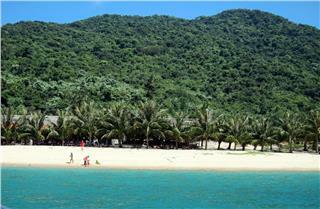 Cham Island is endowed the green forests, the vast sea and a diverse ecosystem by the nature. 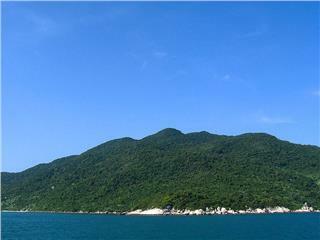 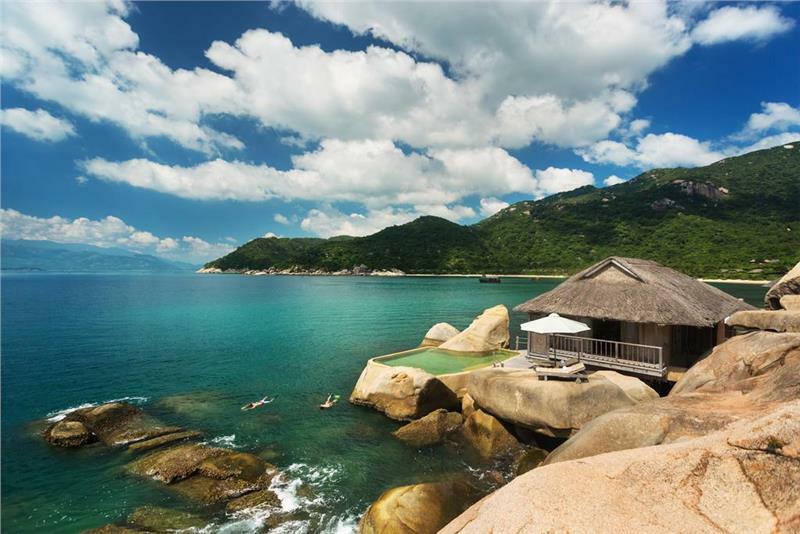 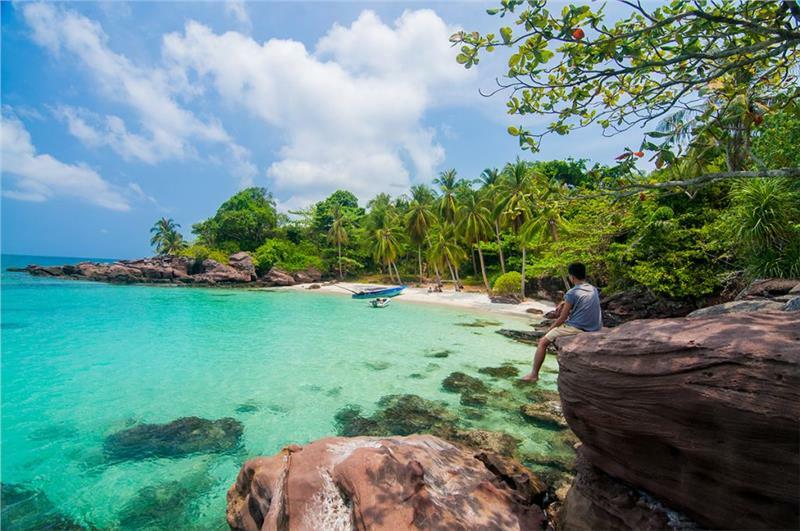 Thanks to these, Cham Island has been recognized as the UNESCO Biosphere Reserve. 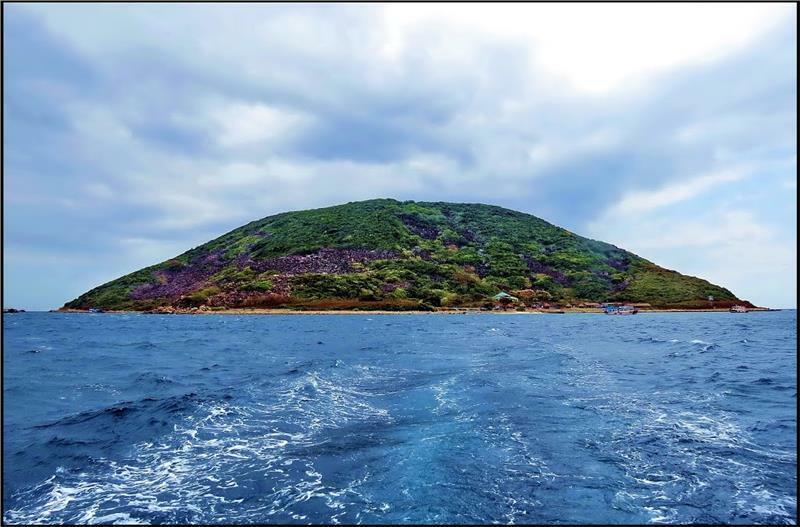 Located in Tan Hiep commune, Hoi An city of Quang Nam province, Cham Island has been recognized by UNESCO as one of the world biosphere reserve. 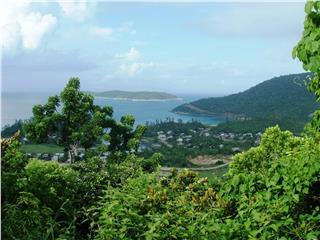 Nature has granted the island abundant forest and sea resource attracting any visitors to this island.